Around town Cadeon Morris is known as trouble. He rides a Harley, owns a tattoo shop, and gives ink to the local biker gang in town. He is who he is, and explains himself to no one. Stella Lore is the daughter of Mickey “Scary” Lore, the leader of the biker gang in Reckless. She is used to having no dates, especially when the members of the MC threaten any guy that shows an interest in her. But at twenty-three she wants to experience life for herself, go wild, and do something that she may regret later. 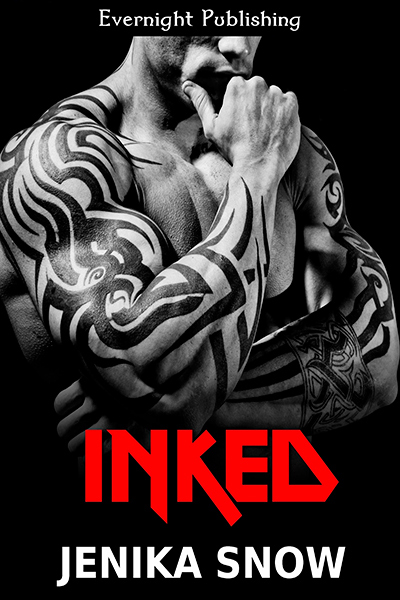 It’s time for Stella to get a little ink of her own, and Cadeon is going to be the man to give it to her. Getting it on with a bad boy sounds like a pretty good way to let loose, but it seems Cadeon is the only one all for it.